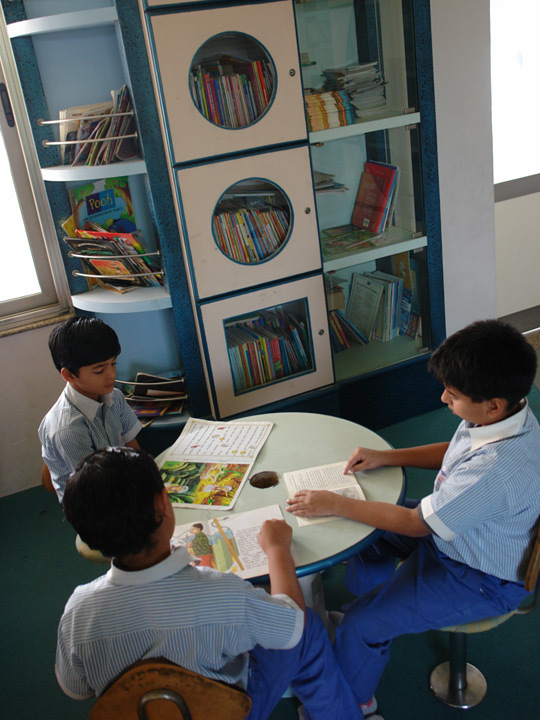 Each time a book is read, a seed is sown in the mind. 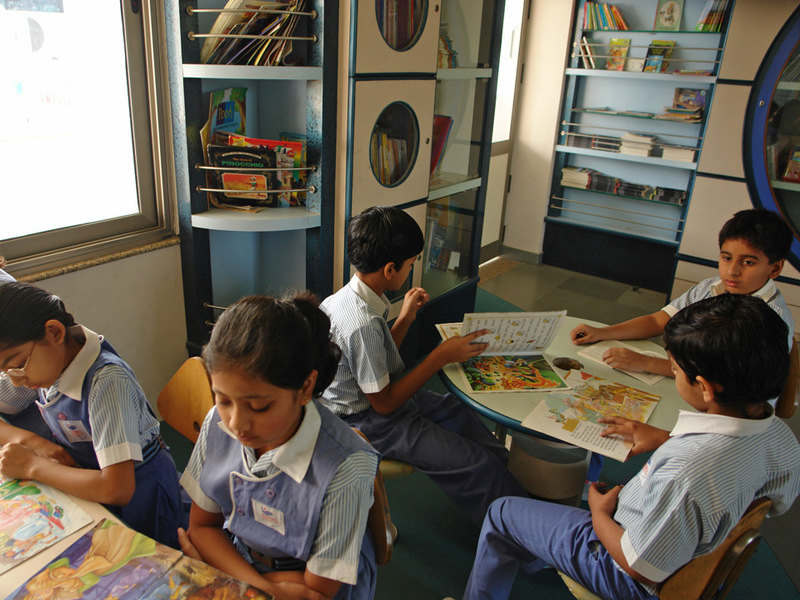 Sattva considers books to be the best murals and boasts of a vibrantly designed library – ‘an ocean of books’, opening multiple vistas of knowledge. 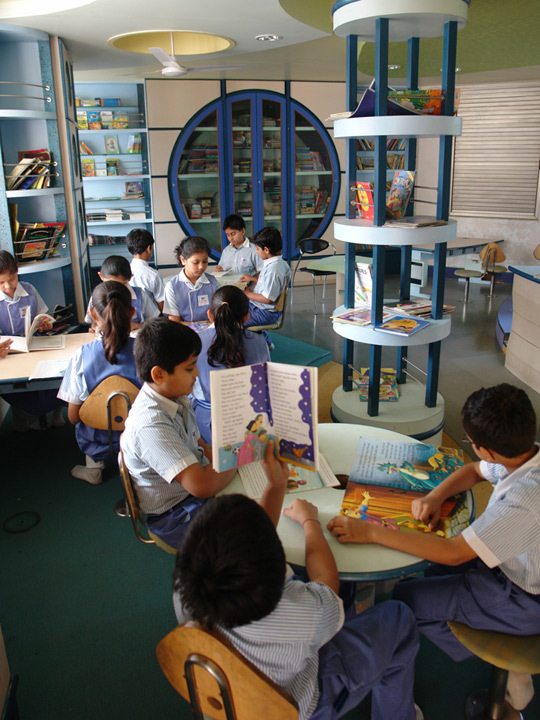 Sattva Library with its hues of colours; transports children into a mystical world of books which evolves an interest and love for reading. 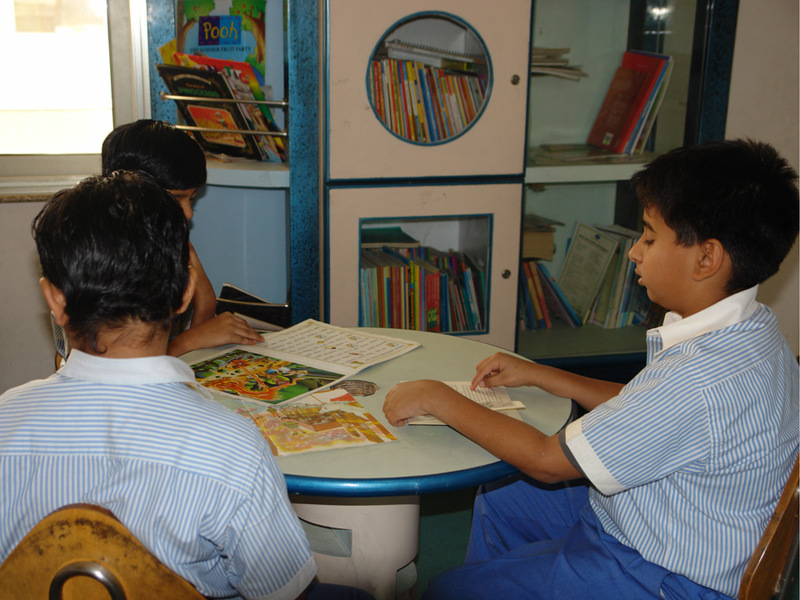 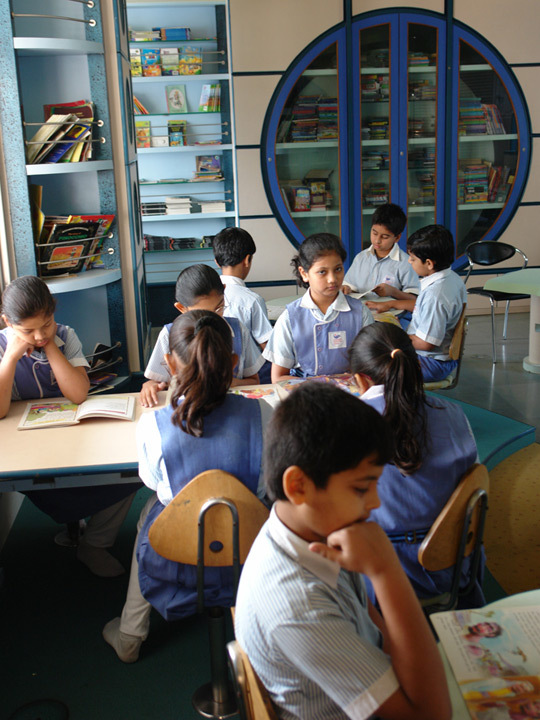 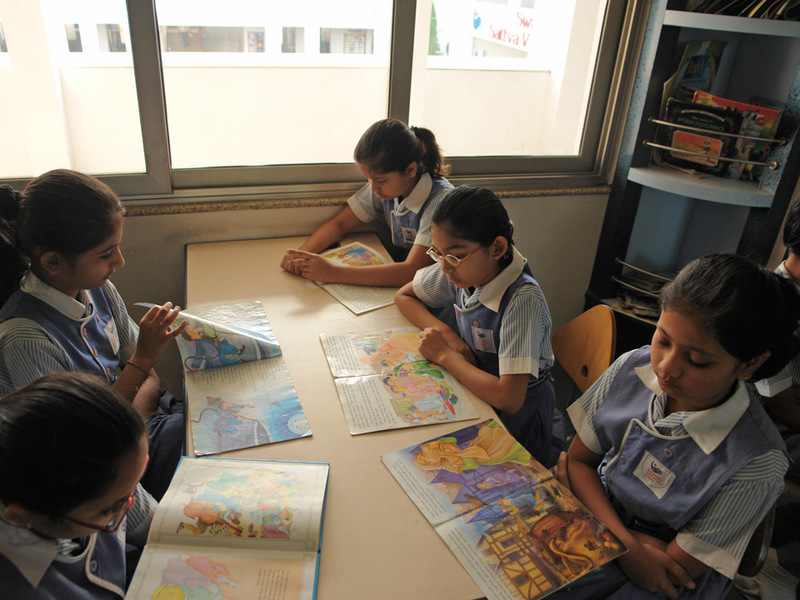 The study schedule of the children facilitates a regular visit to the library to inculcate habit of reading from an early age and empower them with excellent language skills. 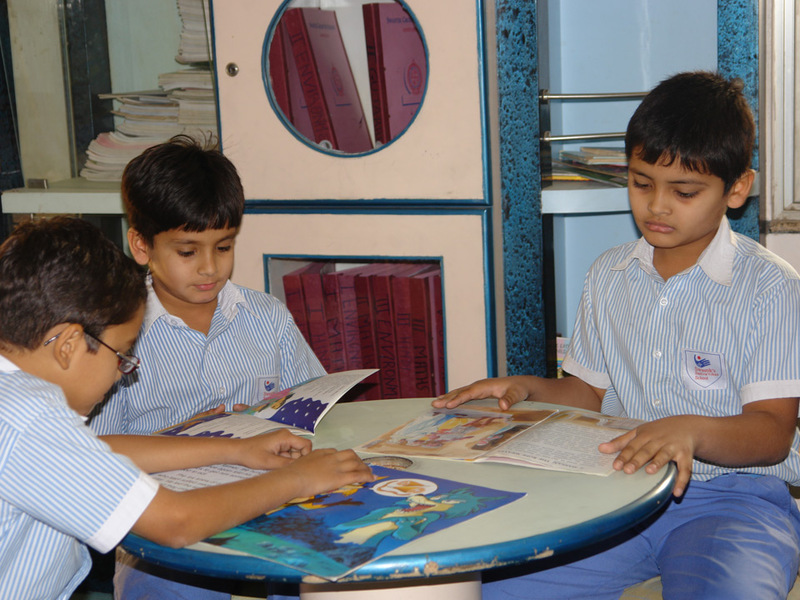 Reading of a book is also followed by interactive language building skills.